As per a press release dated 16th of January, IBM has entered into a partnership agreement with MineHub Technologies to provide a blockchain solution to enhance the smooth functioning of the supply chain management with respect to the mining and metal industry. The initiative was announced by IBM via a press release. IBM is one of the major technology company, and MineHub is an innovative technology driven company engaged in developing cost-saving applications for the mining and metals industry. This newly announced supply chain platform will be based on the cloud-based IBM Blockchain Platform and will be powered by the Linux Foundation’s Hyperledger Fabric. The current inefficiencies within the global mining and metal market is estimated to be around $1.8 trillion, which the newly built platform targets to tackle. The inefficiencies include an enormous amount of paperwork, handbook data processing and inadequate transparency between supply chain parties. The platform is also developed in such a way so that it can also improve the logistics and financial services thereby resulting in a lower cost. Further, as per the company’s strategy, the supply chain process will be digitalized by the creation of ledger which will be shared with the parties involved. This ledger shall provide a collective, real-time view of transactions and data flowing through the supply chain. The data shall be accessible only to authorized participants. Many other companies such as the gold producer Goldcorp Inc., ING Bank, Mineral exploration company – Kutcho Copper Corp., trading firm Ocean Partners USA Inc., and precious metals emerging company Wheaton Precious Metals Corp., will also be supporting the development of the platform demonstrating an association created by MineHub will also be supporting such development process. 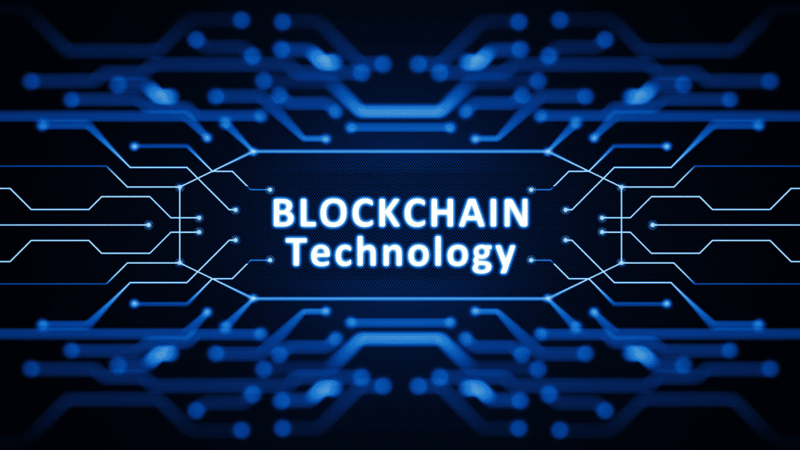 In September, Chow Tai Fook, running a retail jewelry shop based in Hong Kong, apparently put records of few of its diamonds on a distributed leger developed by blockchain startup – Everledger and protected by the IBM Blockchain Platform. Such a process will facilitate the retailer’s clients to determine the source and genuineness of the gems that are being sold in its T Mark-branded stores.